Welcome to Maplewood Area ! Maplewood Area is located in the center of our province from the New Brunswick border to Canso Causeway to Enfield. 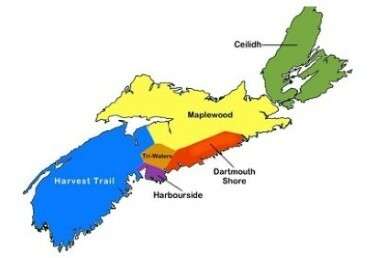 The Area is divided into five provincial counties: Guysborough, Antigonish, Pictou, Colchester and Cumberland.